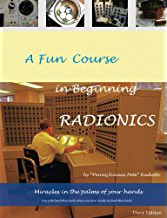 “Pennsylvania Pete” Radatti introduces beginners to radionics through Conshohocken Radionics, a study group he organized in southeastern Pennsylvania. This booklet was written for attendees of the program he delivered at the 2013 KRT Great Radionics Expo with the same name. 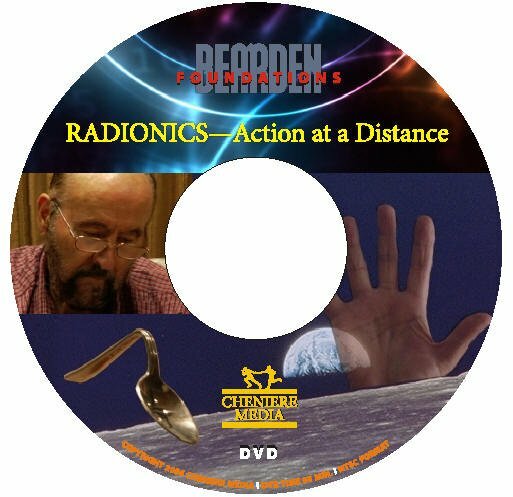 In just a few pages, Pete’s booklet delivers an introduction to the radionic instrument, an explanation of the “stick”, information on radionic rates, scanning techniques, use of worksheets, and strategies for working against “dark forces”. Even the most experienced radionic researchers will find pearls of wisdom that will expand the effectiveness of their work. Buy this book through Amazon by clicking here. 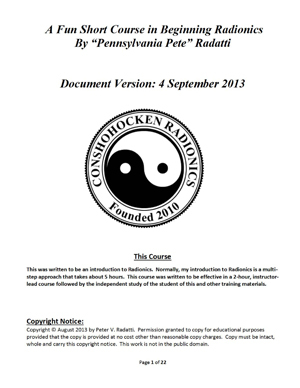 Visit the Conshohocken Radionics meetup page by clicking here. A spiritual based book that explains “how” rather than “why”, this volume is intended as a starting point for new students of radionics. 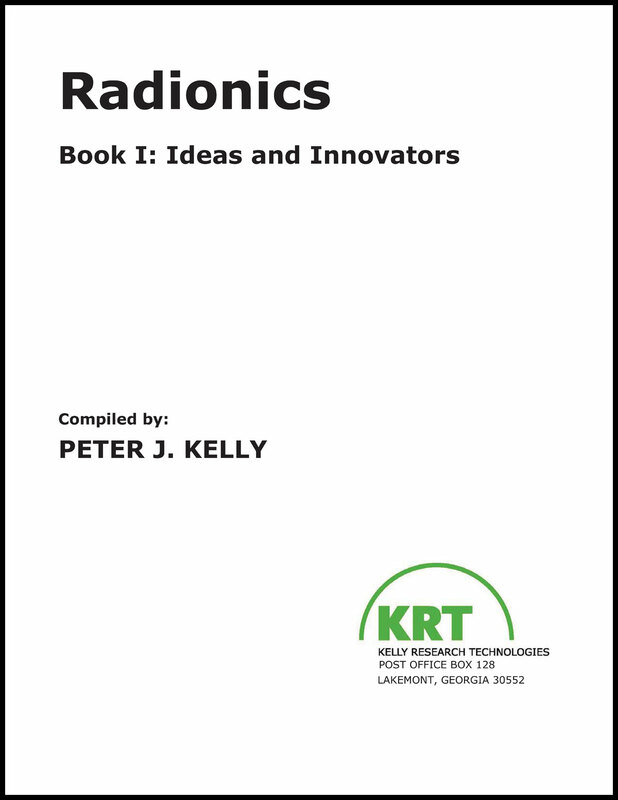 Pete described it by saying, “There are things in this book that exist nowhere else that will make it useful even to experienced operators.” This book introduces the Radionics Operating System (ROS): an easy way of performing radionics using Radionics programs stored in crystals, as well as the Radionics Operating System Program (ROSP). 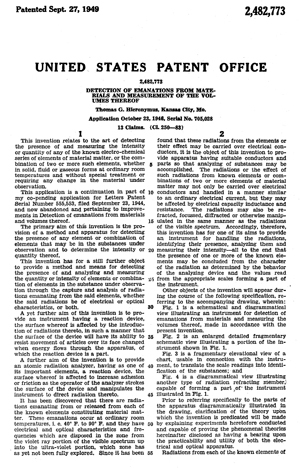 This is the application for patent for Dr. Hieronymus' first radionic instrument, which was submitted to the United States Patent Office on October 23, 1946, and approved on September 27, 1949 (#2,482,773). 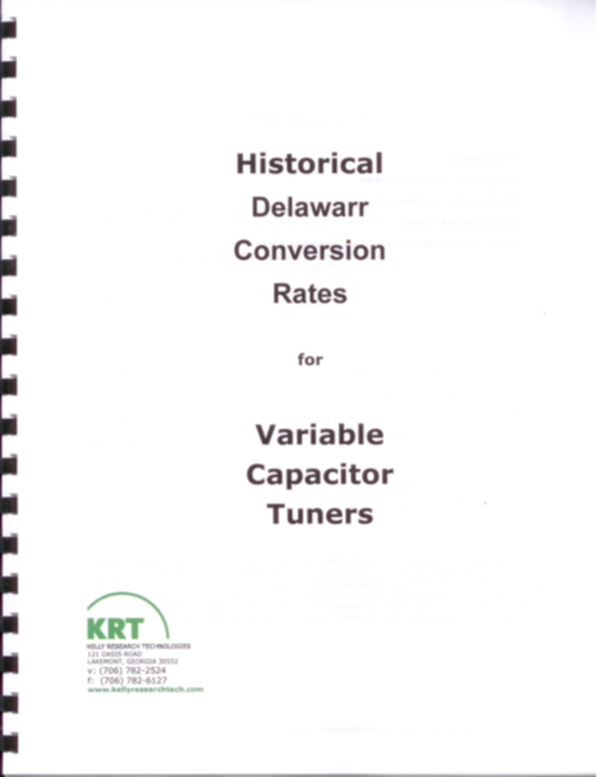 Originally published by Interdimensional Science as Special Supplement #24 in Psychotronics Book II and Book III, this is a reference volume of scalar wavelengths that were originally discovered by radionics pioneer George de la Warr - converted here into the two-dial rate system utilized on all Kelly Analyzers. Also applies to Hieronymus, Rogers, Mattioda and SE-5 radionic systems. All new in 2011 and updated in 2012, a fully searchable and sortable database of more than 13,800 scalar frequencies for use with any two dial radionic instrument. Locate rates by keyword or numerically. Includes the ability to create and print worksheets and reports. Includes an integrated library of 28 of the most commonly utilized analysis, balancing and information worksheets. Ideal for use with all Kelly Analyzers, as well as all Hieronymus, Rogers, Mattioda, Lightning and SE-5 radionic systems. Requires Windows/PC computer running the Windows 7, Vista, XP or 98 operating systems. A collection of essays that serve to provide new researchers with an overview of the field of Psychotronics, radionics and scalar energy. 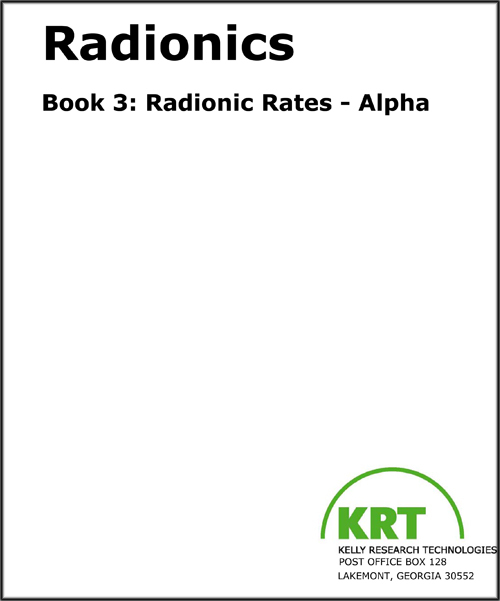 This book is the result of more than 35 years of compiling, collecting, and identifying radionic rates for two-dial instruments. 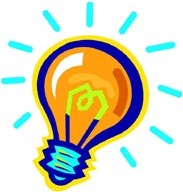 A reference volume for use in energetic research, this database includes more than 13,800 rates and is sorted alphabetically. Learn more at Kelly Research Report. This is the first title in George Kuepper's splendid series of radionics manuals. 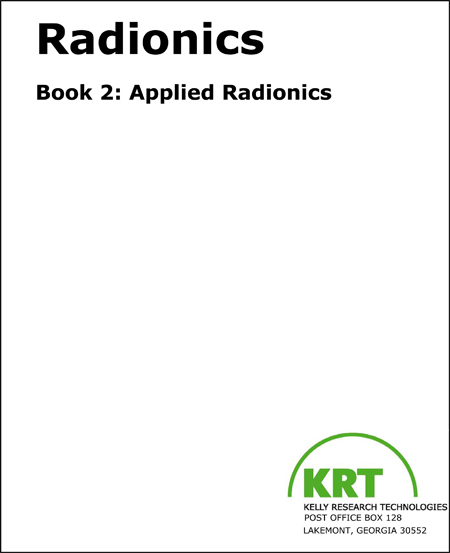 He present the material in a way that is easy to understand, with loads of practical applications that would be of interest to any radionic researcher. Directly applicable to anyone using Hieronymus, Kelly, Rogers, Mattioda, or similar "2-dial" radionic instruments. Special training and instructions are also included for the SE-5 family of electronic instruments. 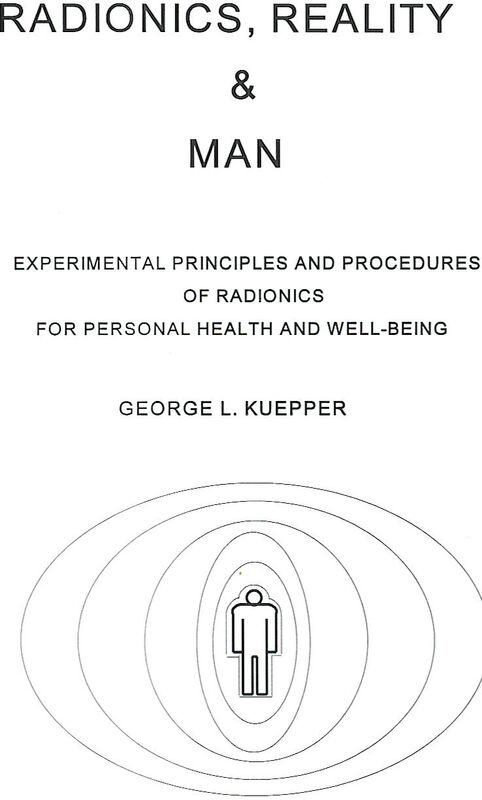 This book is a companion to George Kuepper's first radionic manual - Radionics, Reality, and Man - and does not restate the basic principles and techniques covered therein. Instead, it is assumed that the reader has a working knowledge of their radionic instrument and is prepared to utilize these advanced topics. 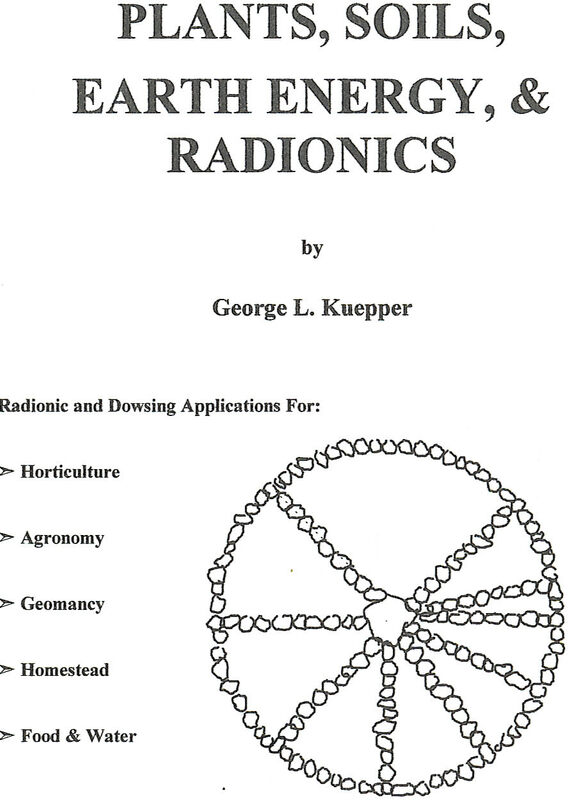 George Kuepper's manuals belong in every radionic researcher's library. KRT is proud to have the opportunity to share them with the community. This DVD-R was filmed live during delivery of a lecture to the United States Psychotronics Association at their 1990 meeting in Atlanta, Georgia. Tom explains the physics behind radionics using a presentation style that is fun and folksy, appropriate to all audiences. The program is supplemented with color slides and diagrams that serve to illuminate the concepts being presented. Make no mistake, this is a serious lecture by a serious scientist that explores the underpinnings of not only radionics, but our entire known universe! Available in both NTSC (North American) and PAL (European) formats. This companion to When Weeds Talk (formerly titled Weeds and Why They Grow) contains 50 pages of radionic rates that were used and/or developed by Mr. McCaman in the course of establishing his protocols for weed control through stewardship of the soil chemistry. Mr. McCaman's experiences are informed by a lifetime of family farming. The titles listed above are offered by Kelly Research Technologies in order to facilitate the exchange of ideas among free citizens. 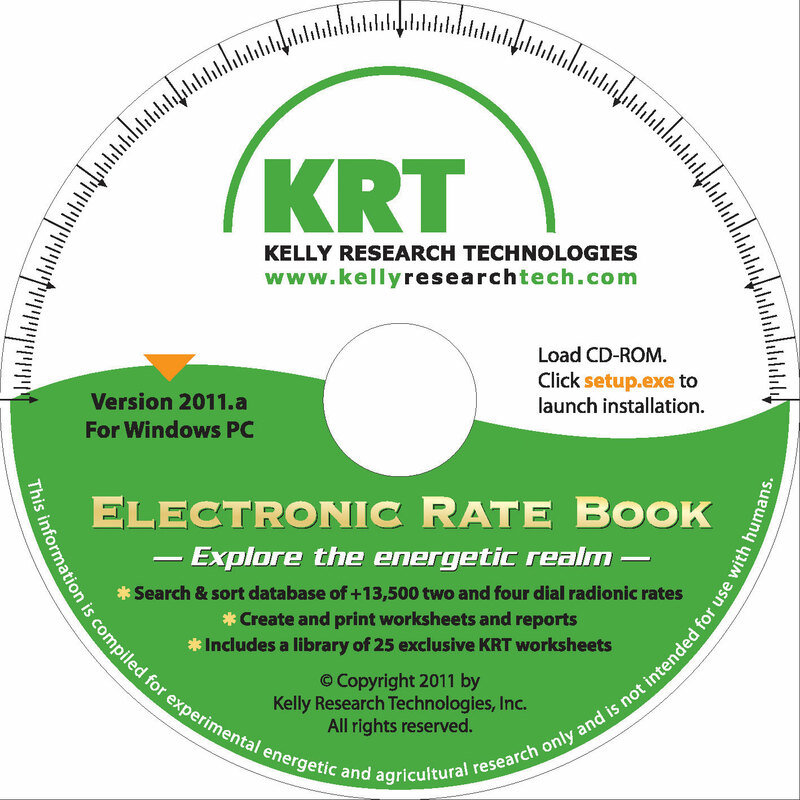 Neither Kelly Research Technologies nor the publishers of these books, DVDs or other media assumes any responsibility for the accuracy, efficacy or effects of any of the material offered here, nor makes any endorsement of any technology, device, system, protocol, practice, tradition or suggestion. Offering these titles in no way constitutes a claim that any of the above are effective in any aspect of the diagnosis or treatment of any disease or any other human ailment, or in any other way impacting human health - positively or negatively. Anyone with any mental or physical illnesses should seek out qualified medical practitioners licensed by federal, state or local agencies, as applicable. Consult a physician before acting on any of the advice offered in any of these books!